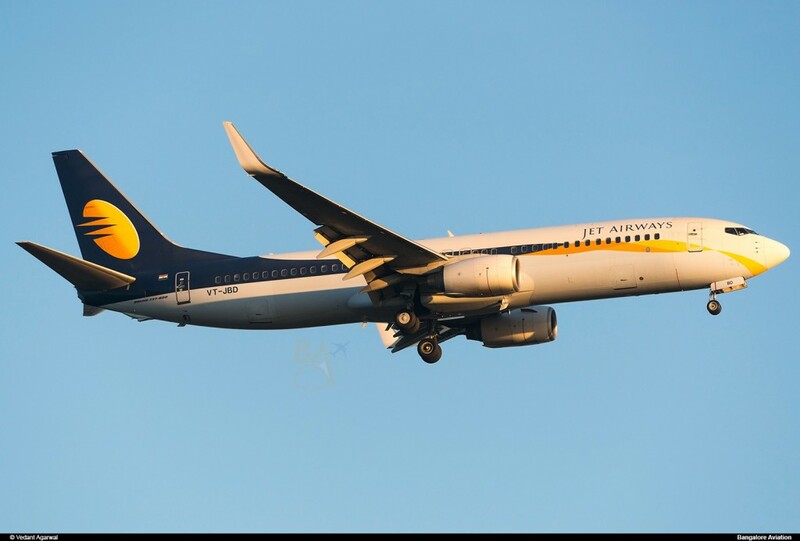 India’s leading private international airline, Jet Airways, will commence a second flight on the Bangalore Singapore route effective March 25, the start of the Summer 2018 schedule. The new flight will be an overnight red-eye flight with a morning return and will complement the existing day flight on the same route. 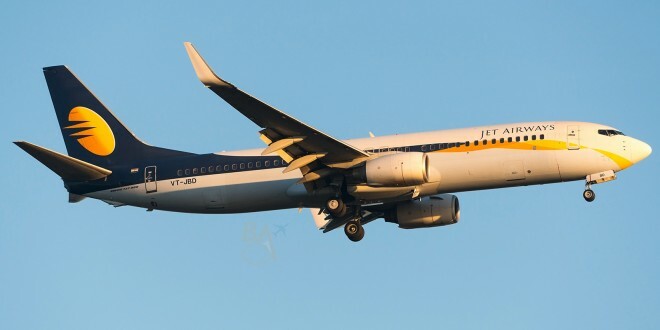 Jet will use a two class Boeing 737-800 narrow body to operate all four flights. 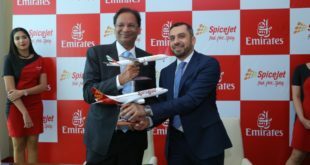 The new flight schedule will enable Jet and its partners Air France-KLM to offer a connection between Amsterdam and Singapore via Bangalore. Passengers from Amsterdam to Singapore can quickly connect from 9W236 which arrives in Bangalore at 00:45 on to 9W26. Singapore to Amsterdam passengers can connect from 9W23 on to 9W235 which departs from Bangalore at 02:30. Traditionally, passengers from India to Singapore prefer an overnight flight which enables them to get an additional day of work in the Lion City. 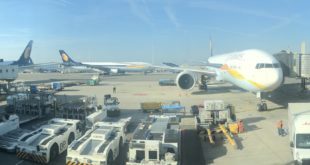 With many Singapore hotels costing as much as the airfare, Jet’s dual flight schedule should enable business travellers from both cities to cut back on an extra night of hotel stay or even make a same day return business trip. Will the second flight be a hit or a miss? As usual we invite you to share your thoughts on this development.